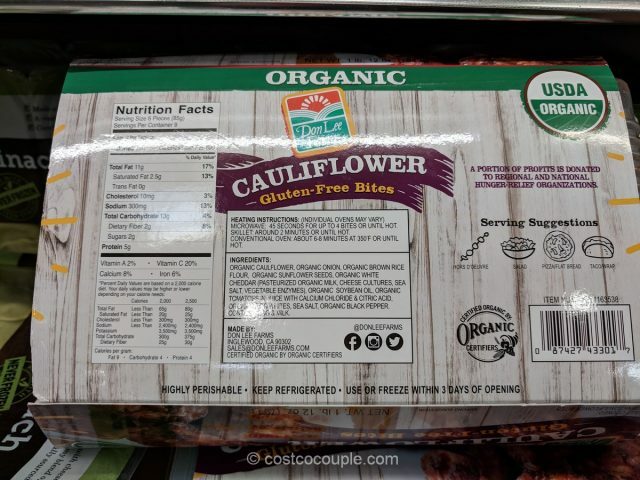 There’s a new Don Lee item at Costco and it’s the Organic Cauliflower Bites. 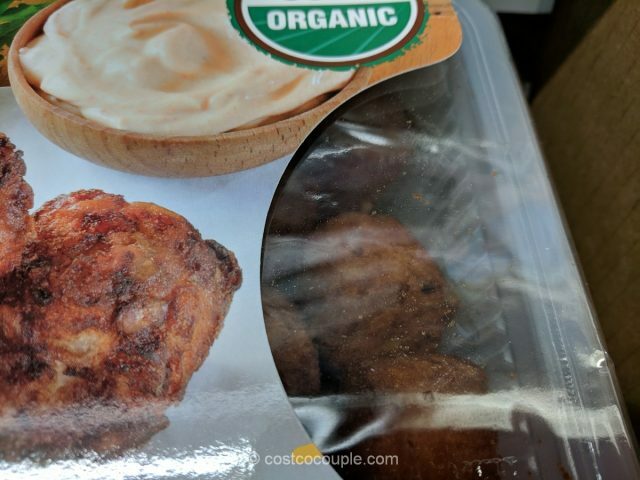 These are vegetarian, gluten-free veggie tots. 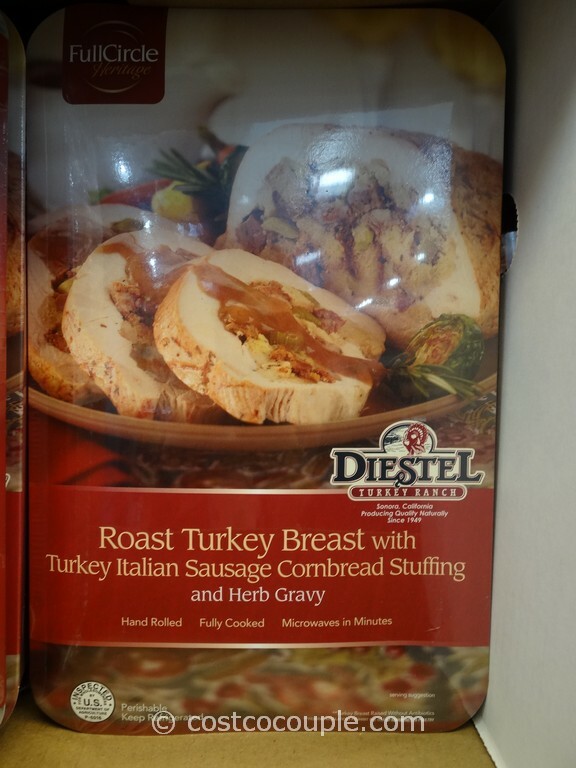 They can be heated in the microwave, skillet or conventional oven and be ready in under 10 minutes. 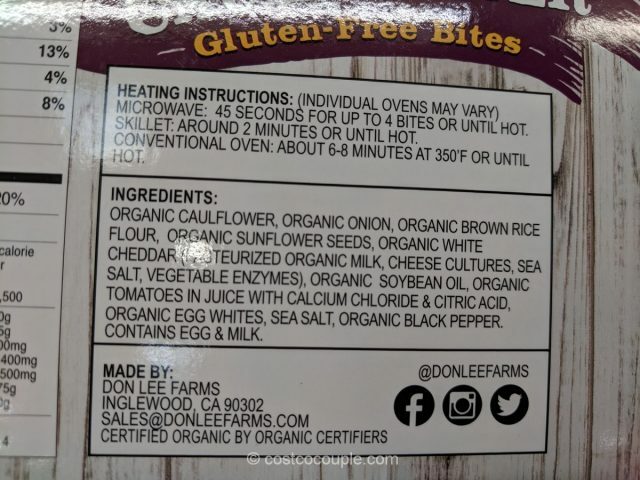 Just a few months ago, Costco offered the Don Lee Organic Veggie Bites which we tried and liked. 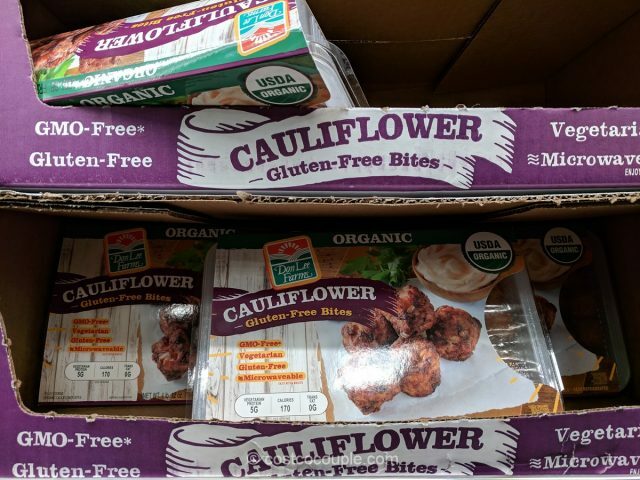 We would like to try these cauliflower bites too but may wait and see if Costco offers a rebate for it. 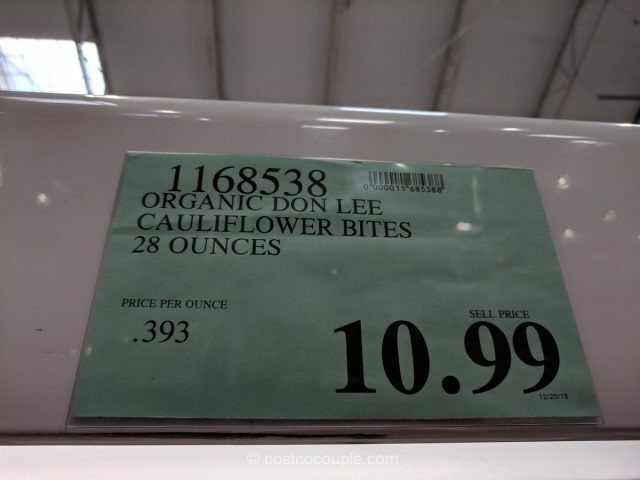 The Don Lee Organic Cauliflower Bites are priced at $10.99 for a 28-oz box. 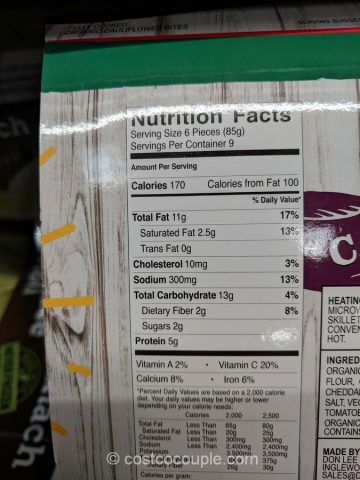 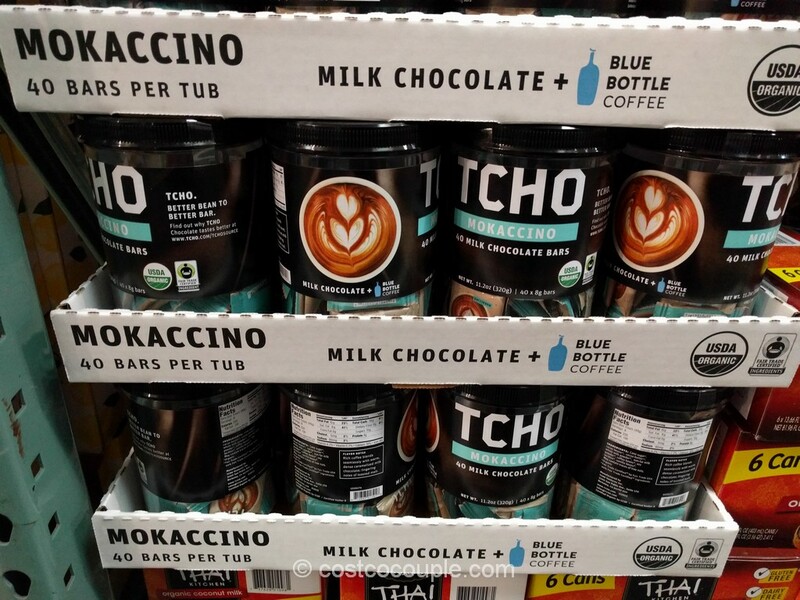 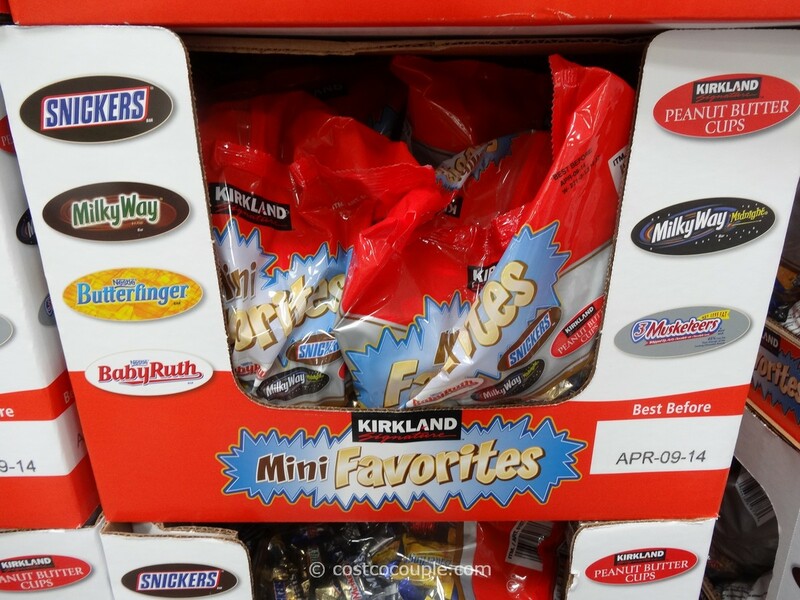 Unit price is 39.3 cents/oz.